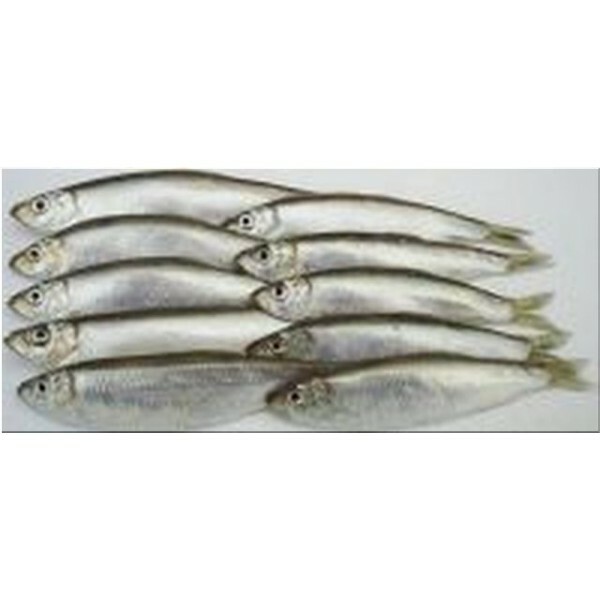 The sprats we supply are available in natural, red or gold. 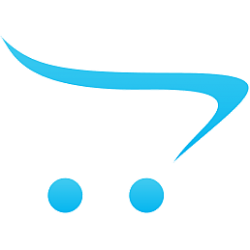 We try to buy the largest sprats available so generally, each packet contains 8-10 fish. Smaller sprats are available upon request. We vacuum pack and blast freeze the sprats within hours of capture and because they are so thin and small they freeze very quickly, so you know you are going to receive a really nice, firm, fresh fish. The red and gold sprats are becoming a very good seller and are ideal for catching Pike, Perch and Zander amongst other species. The natural sprats resemble a small spinner with their vibrant silver colour and do produce some good smaller predators. Well worth a try.